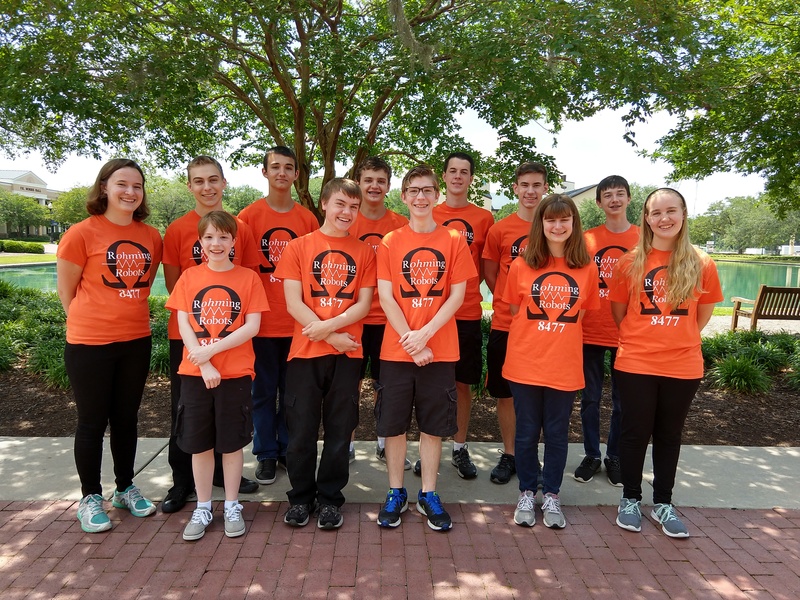 FTC team #8477, a 4-H Project club from Charleston, South Carolina. The mission of the Rohming Robots is to encourage students to learn new skills and grow in their understanding of science and technology while inspiring others. We are committed to doing our best, refusing to give up, and learning from our mistakes, our mentors, and each other. To use our accomplishments to inspire teens and the community to resist the fear of failing by trying new endeavors. My name is Andrew. I am 16 years old and in the 10th grade. This will be my 3rd year on the team. This year I hope to learn more about building, programming and electrical. In my free time I like to build stuff, learn electronics, and play video games. Hello, my name is Benjamin, and I am thirteen years old. I am going into 8th grade part two next school year. This is my first year on Rohming Robots, but I had been on an FIRST Lego League team, for two years. I’m interested in possibly being on the drive team, helping in Branding and Outreach, and also having a hand in Programming. Though I may not be able to do all of this, I am looking forward to this year. 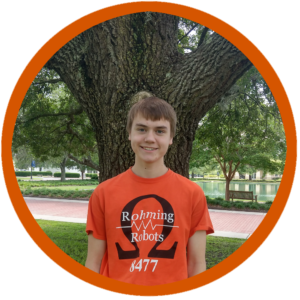 Away from robotics, I enjoy Marvel Comics, Star Wars, gaming with my friends, and reading. 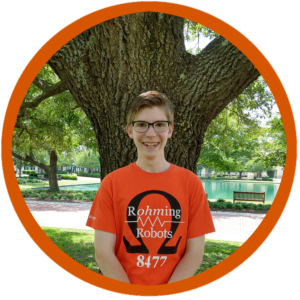 I am the second of five children, and I am the youngest member on the Rohming Robots. Hello World… My name is Braden Siegal. I am seventeen and 32/100s (and counting) planetary orbits old, and am in my senior year of high school. This will be my fourth year involved with FIRST. I enjoy Marvel, video games, reading, and sleeping.  I am the eldest of five children, and the second oldest member of the Rohming Robots. 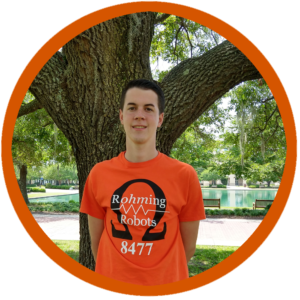 On the team, I have been involved in design, branding, and outreach, and am learning programming this year. My name is Ethan Lazarin, and It’s my first year on an FTC team. However, I was on a FLL team, 25251, the Jade Dragons. I’m looking forward to being able to build the robot, and helping with any other problems I can. Hi, I’m Gray, I’m 17 years old and I am in 12th grade. This is my 9th year of participation in FIRST. I’ve grown into a leadership role on the team as the project manager, and have taken up a majority of the design process documentation in the Engineering Notebook. I’ve learned a lot about Solidworks, which also has led me into the head modeler role. Over my years of FIRST Lego League and FIRST Tech Challenge, I’ve learned a great amount of skills and I’m excited for this last season on the team. I’m excited for using all the things we learned last season to improve the team even more. Hi, my name is Jacob. I am seventeen years old and going into 11th grade. I have been homeschooled my whole life. This will be my 4th year doing FTC. I enjoy making prototypes and custom parts for our robot. In my spare time I play soccer, video games, and swim. 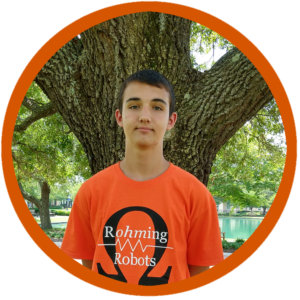 Greetings my name is Justus, im in 9th grade and this my second year on a robot team but this is my first year on Rohming Robots. My goals for this year are getting more experience with robotics in all areas. Hello, I’m Nick, and I am seventeen. I am a senior and this is my fifth year on the team and seventh year in FIRST. 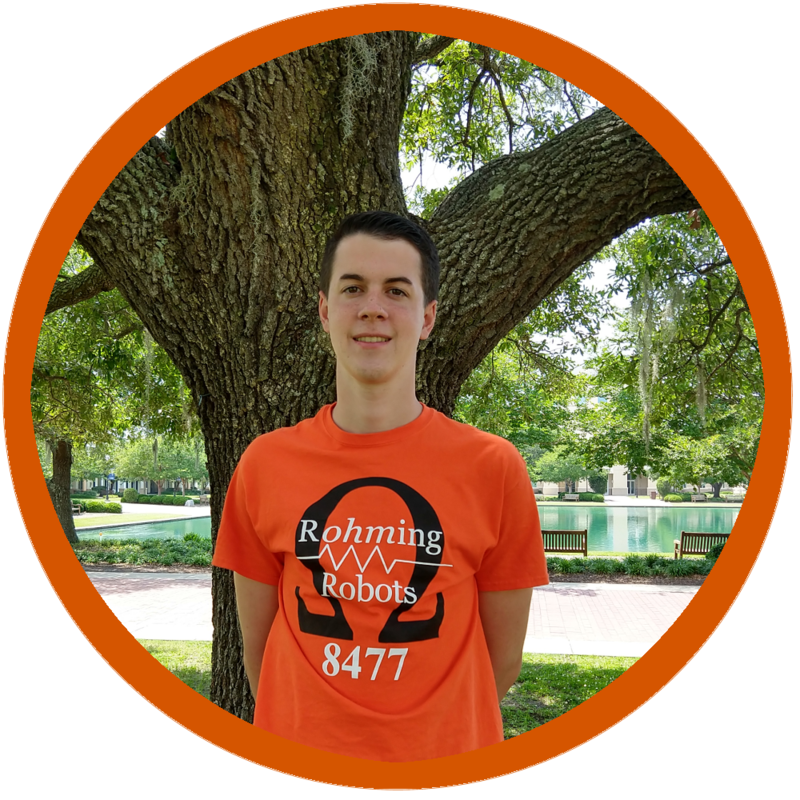 After exploring all aspects of the team over the years, I am really looking forward to focusing my efforts on what I enjoy most about robotics (strategy, math, and design) this year while teaching the younger team members what I have learned. 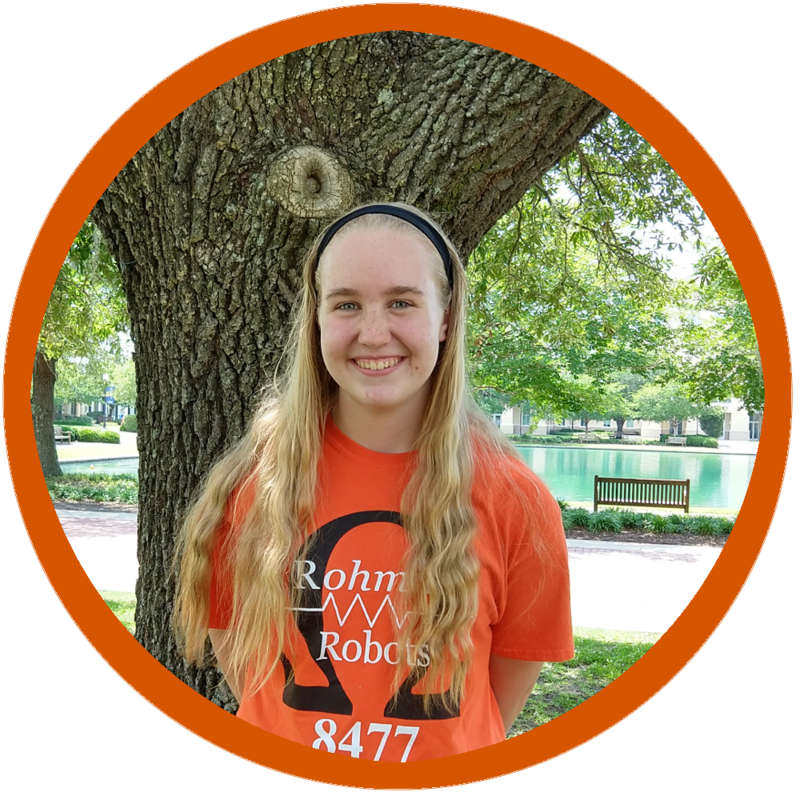 Outside of robotics, I enjoy acting in the Learning Theatre, playing soccer, and spending time with my friends. I also like to read, play League of Legends, draw, and learn to play the guitar whenever I find spare time in my busy life. Hi! I am Rachel. I am 15 years old and in 10th grade. 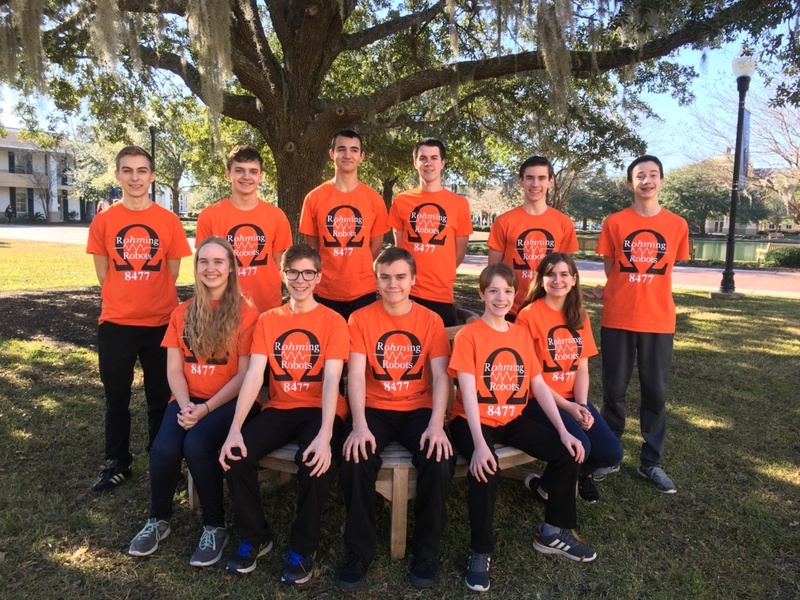 This is my third year in FIRST and my first year in FTC. I am looking forward to learning a lot this year. In my free time I enjoy reading, math, and theatre. Hi I’m Samantha, I am in the 10th grade. 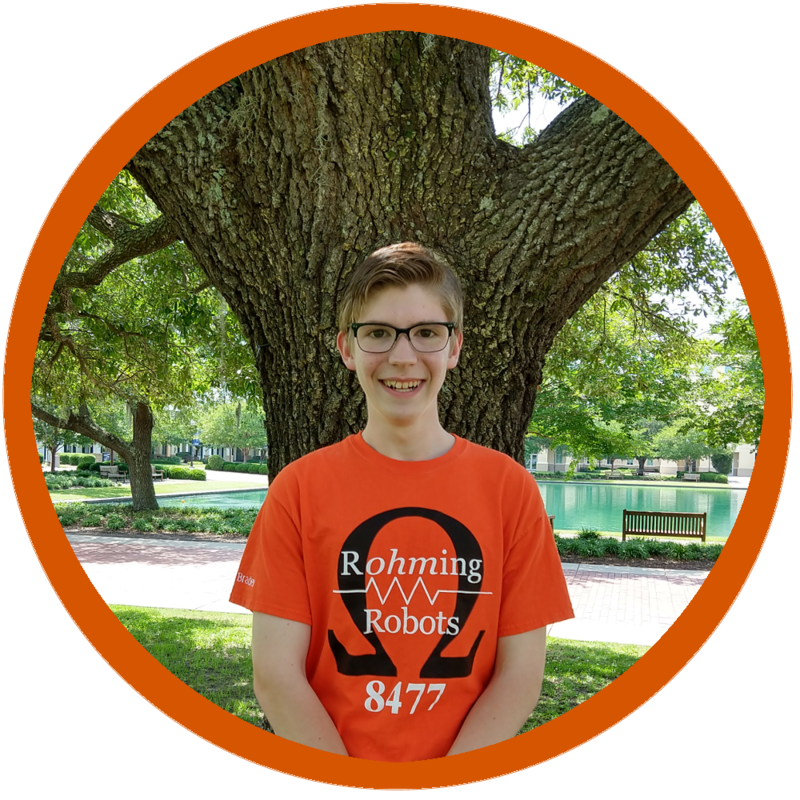 This is my second year on Rohming Robots and my third on a FIRST team. Last year I did a lot of random things, including writing part of the Outreach and Lessons Learned section of the Engineering Notebook. 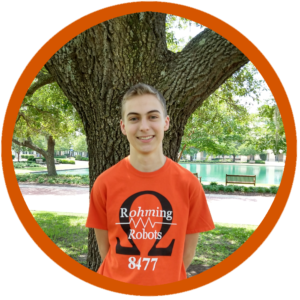 This year I am head of Outreach and hope to learn more about programming and the engineering process. Outside of robotics, my hobbies are reading, volleyball, and hanging out with friends. Hello my name is William. I am 17 years old and I am a rising junior. This is my second year on the team. Last season I had jobs in almost every division, I was mostly focused on learning and seeing what I wanted to do. Near the end of the season I was doing more design and branding. This season I plan on doing more in design and strategy. When I’m not working on anything I enjoy reading, playing video games, sleeping, and learning new things. In the time that I’ve been with FIRST I’ve made a lot of new friends, and this season I’m looking forward to making even more. 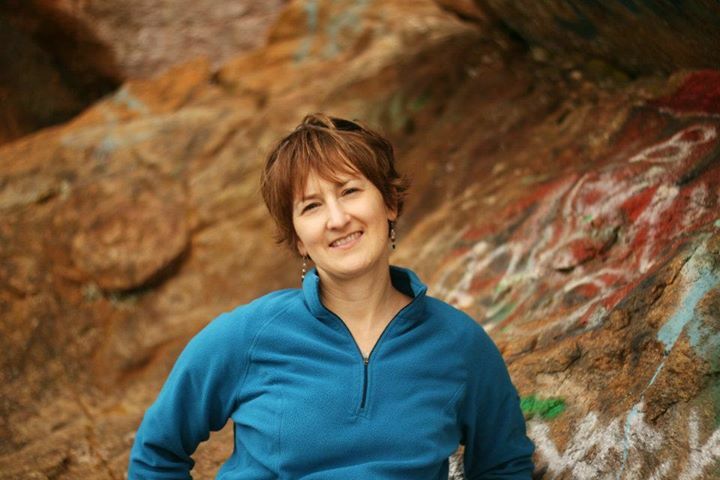 Linda is a homeschooling parent and retired Mechanical Engineer. She is a graduate of North Carolina State University and worked in project management and design engineering capacities before retiring to homeschool her children in 2001. 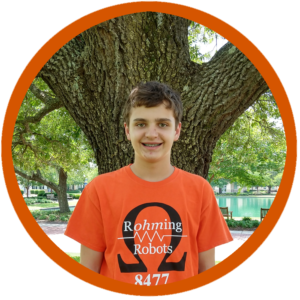 Since she loves math, science and engineering so much, she has always looked for opportunities to share that love with her son and other homeschool families. After moving to Charleston, SC, she ran an American Boys club for several years teaching about science and engineering in a hands-on way. She then served as an FLL project coach for 3 years. 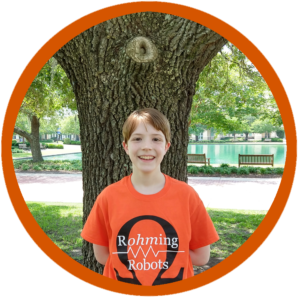 Five years ago, she decided to start Rohming Robots. 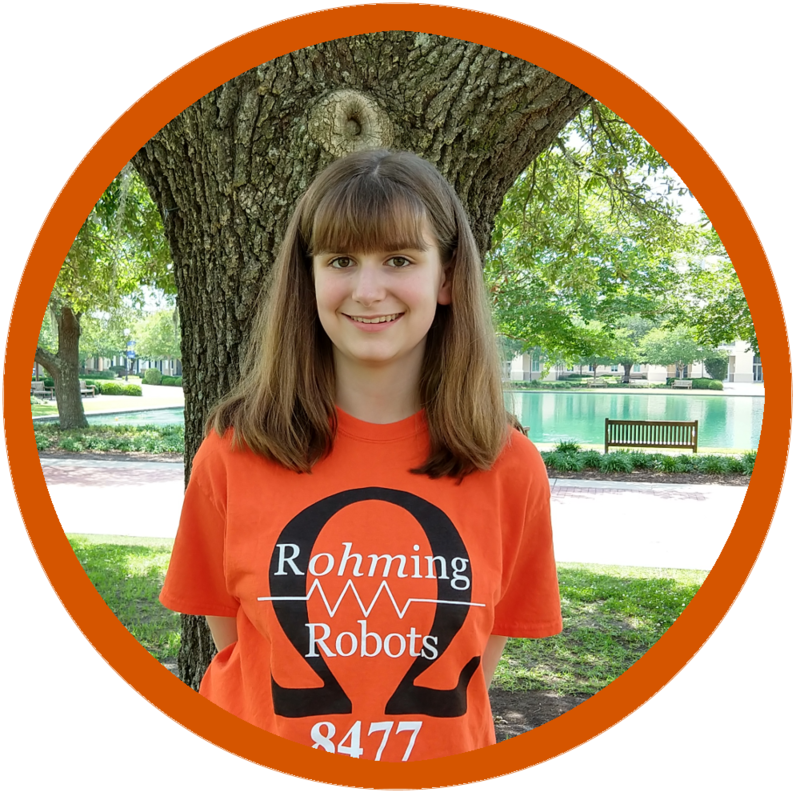 Excited by the possibilities for learning, teamwork, and the chance to compete in robotics at the high school level is the driving force behind her enthusiasm. She looks forward to watching her team grow and develop individually and corporately as they experience a year as the three time reigning South Carolina State FTC Inspire Award Winner. Dr. Andrew Blauch received his Ph.D. in Electrical Engineering from the Pennsylvania State University. He worked in the motion control industry for several years before entering academia. 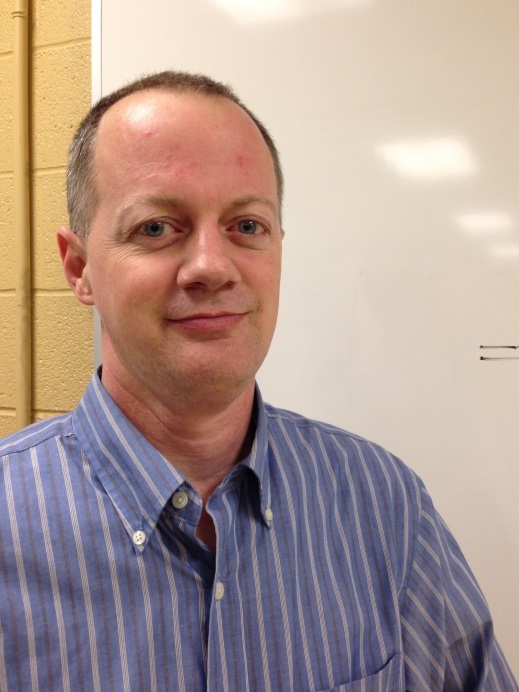 Dr. Blauch has been teaching engineering courses for over 15 years. 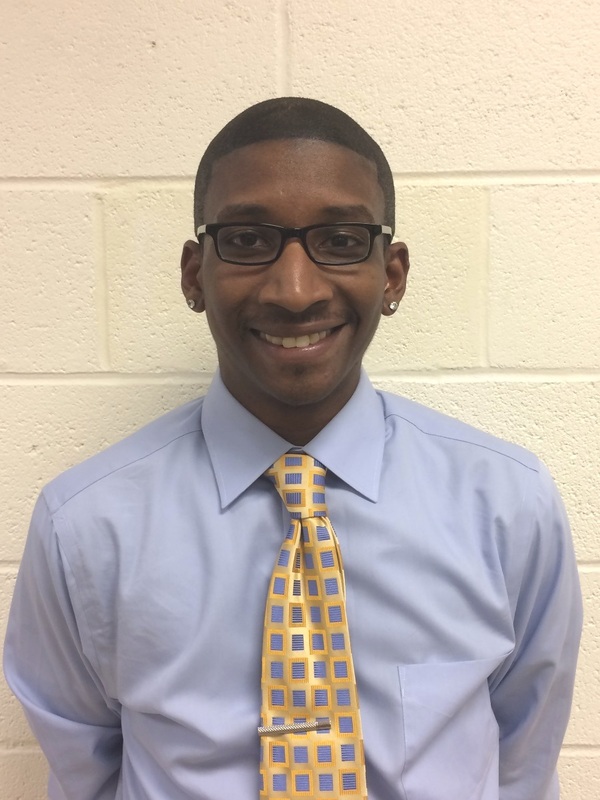 He is currently an Associate Professor at Charleston Southern University. 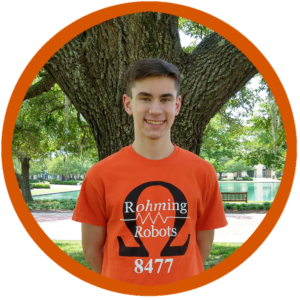 His areas of interest include embedded control systems, robotics, and undergraduate education. 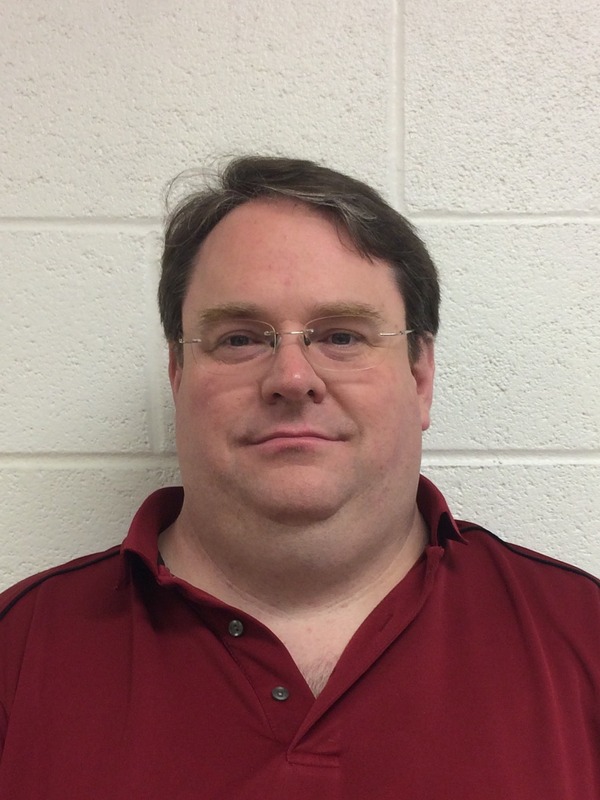 He has coached numerous robotics teams through the years. 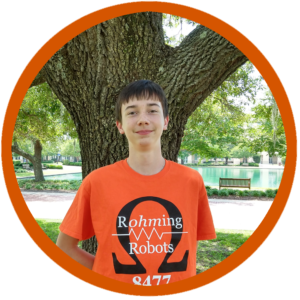 He most recently served as robot design and programming coach for an FLL team for 4 years and is supporting the Rohming Robots primarily as a programming mentor. I graduated from Clemson University with a B.S. in Electrical Engineering. I am an engineer at Space and Naval Warfare Systems Center (SPAWAR) Atlantic where I specialize in Cybersecurity, Information Assurance, networking, and currently mentor 3 FTC teams. 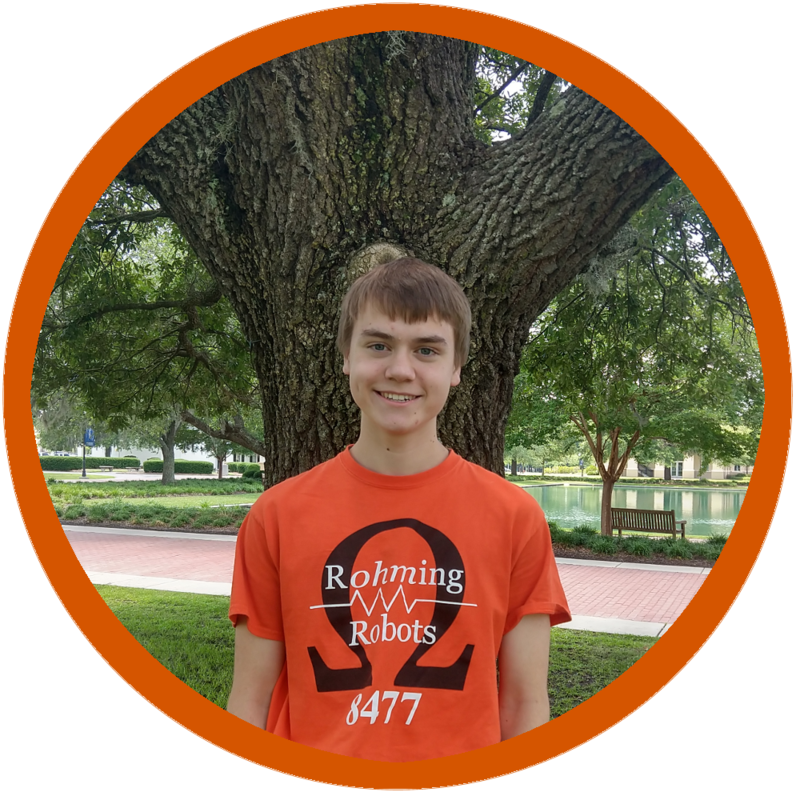 This is my 4th year as an FTC mentor and my 6th overall. I am a newlywed to my wife Danielle, and we have a black lab named Cubby. Fun facts: I enjoy tinkering and building things, and can solve a 3×3 and 4×4 Rubik’s cube. I graduated from Clemson University with a Bachelors of Science degree in Computer Engineering with a minor in Math in 2005, and a Masters of Science degree in Computer Engineering with emphases in Robotics and Embedded Computing in 2007. I have been with SPAWAR Systems Center Atlantic since February 2008 and have worked on multiple projects in support of the United States Navy and Marine Corps. Married in April 2013 and we now have a 2 year old little girl. Dustin has more than 15 years of experience developing software products in a variety of industries. At Blackbaud, Dustin leads the product development teams of the Corporate and Foundation Solutions business unit. Dustin’s expertise is in web development, service-oriented architecture, accounting and back-office systems, and mobile applications. 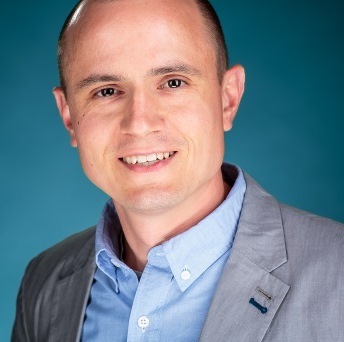 Chris Duchaine is an Elite Application Engineer and has 10 years engineering experience using CAD to design mechanical and electromechanical systems in the industrial equipment industry. He has worked for over six years for SOLIDWORKS Value-Added Resellers and at TriMech. TriMech delivers technology, services, and people to our engineering, manufacturing, and product design clients, which results in stronger, more profitable businesses. Also member of Society of manufacturing engineers, and Chair-Elec Chapter 430.